Gemma Arterton (born 12 January 1986 in Gravesend, Kent, England), is an English actress. 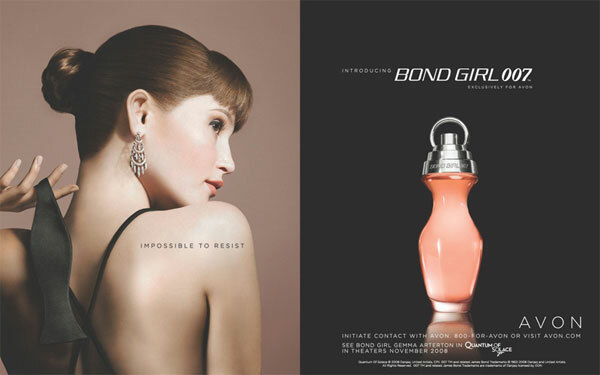 She starred in the movies, James Bond: Quantum of Solace, Clash of the Titans, and Prince of Persia: The Sands of Time. 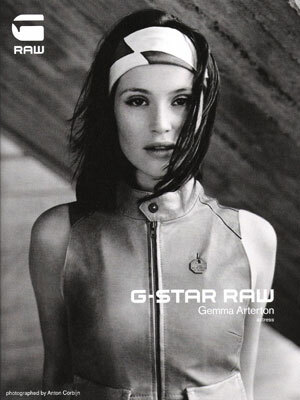 Gemma is the face of Avon Bond Girl 007 fragrance (2008), and G-Star Raw fashion campaigns (Spring 2011).